The LOTUS is owned and operated by The M/V Lotus Foundation – a 501(c)3 non-profit organization. 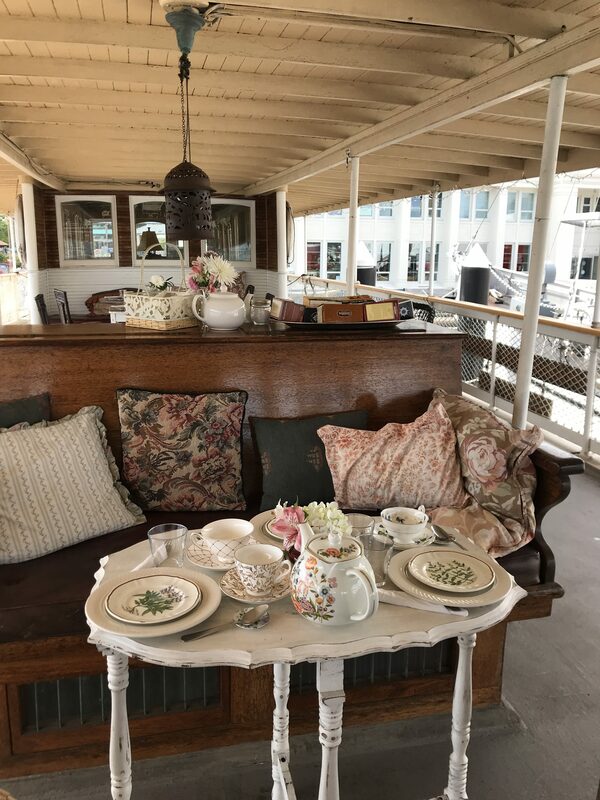 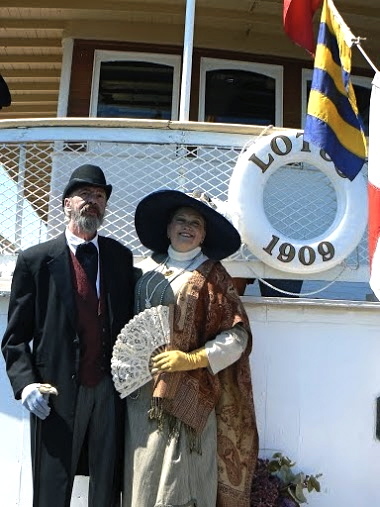 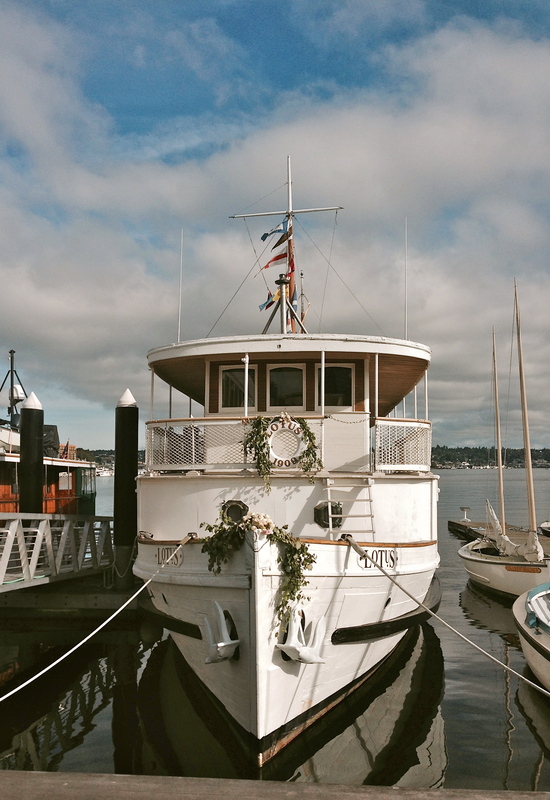 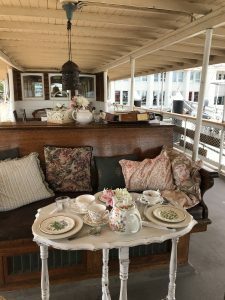 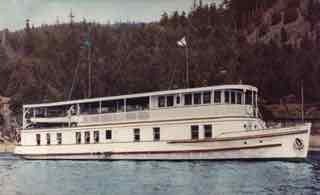 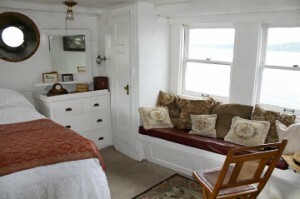 Our Mission is to restore and preserve the 1909 Motor Vessel Lotus and to provide a gathering place where Pacific Northwest Maritime History comes alive, our adventures are celebrated and the traditions and wisdom of traveling, living and playing on the water is experienced and passed along to future generations. 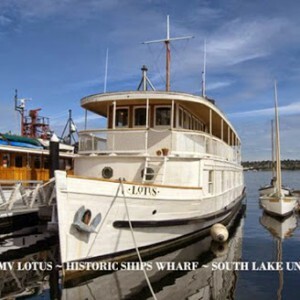 – Thank you for your support – And, If YOU would like to make a contribution to LOTUS – click here Thank You!